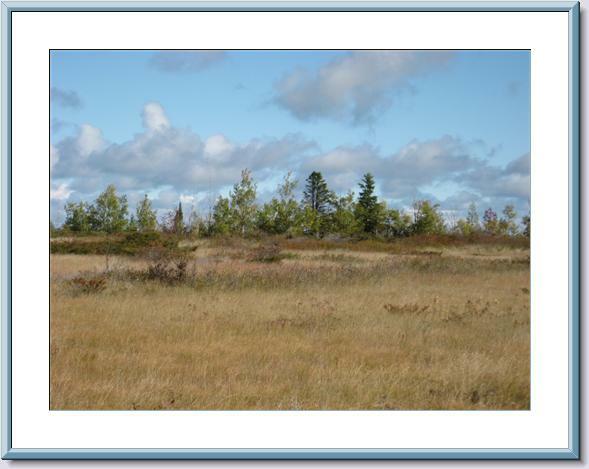 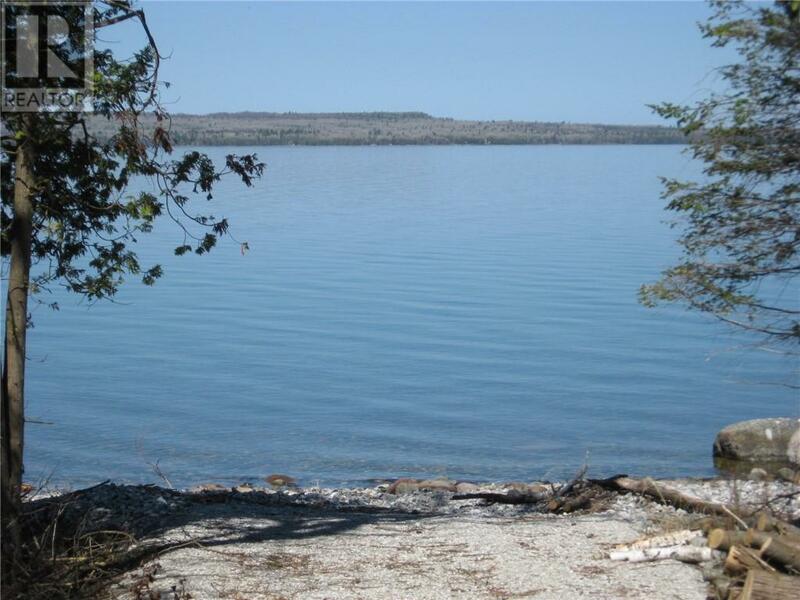 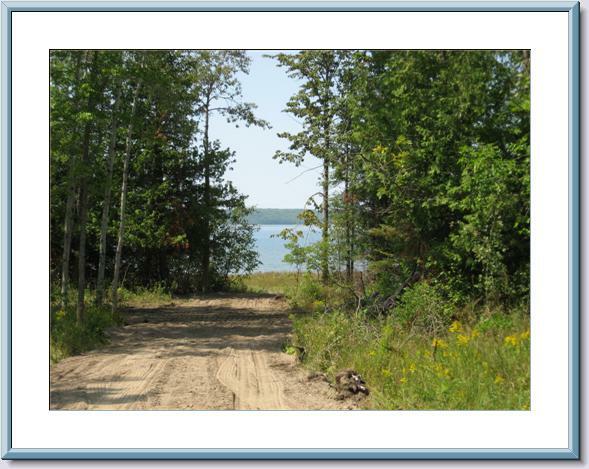 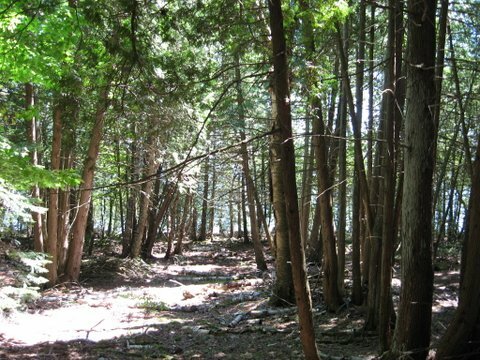 Waterfront Lots Archives - Manitoulin Island Real Estate Brokerage Inc.Manitoulin Island Real Estate Brokerage Inc.
Rare Find On Lake Manitou. 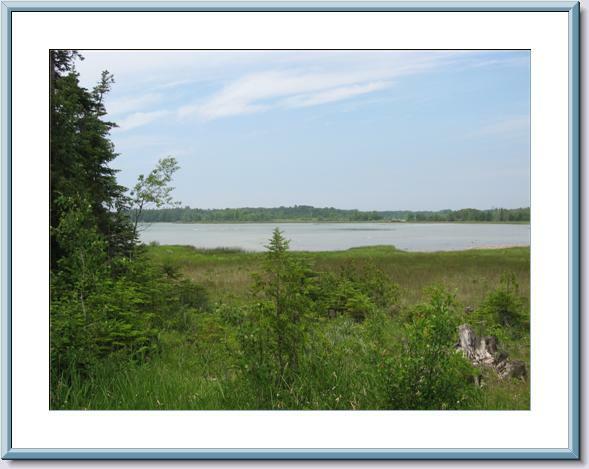 Vacant Waterfront Lot Gently Sloping To Waters Edge On Private Enclave. 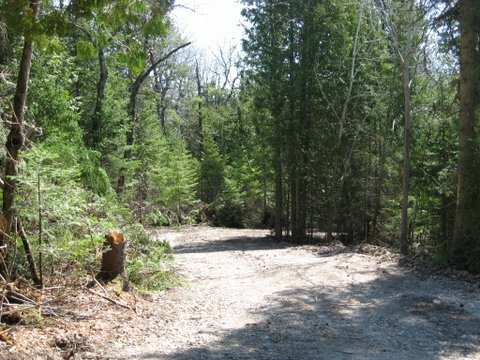 Well Treed,driveway Started.192 Feet Of Frontage Ready To Build Your Dream Home Or Cottage.